Vegetarian Light doesn't update this website often, but we frequently update our Blog and other Social Media pages. Check us out there for fabulous healthy recipes and light living tips!! 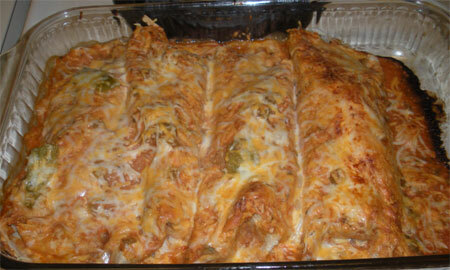 These enchiladas are more delicious and a lot healthier than anything you will find in a Mexican restaurant! 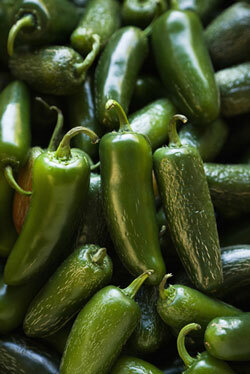 Preheat oven to 375 degrees.In a large bowl, mix together yogurt, tomato sauce, green chilies, salsa and all spices. Spray a medium-sized baking dish with non-stick cooking spray or grease with canola oil. Add about 2/3 cup of the sauce mixture to the bottom of the dish. Place tortilla flat on a plate. Spread about 1 tbsp. of the sauce mixture evenly across the surface of the tortilla. 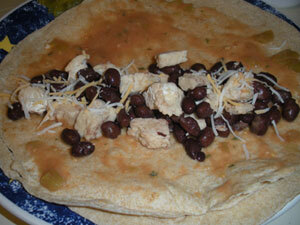 In the bottom half of the tortilla, spread ¼ of the beans and ¼ of the mock chicken tenders. Sprinkle about 1 tbsp. of cheese. Tuck in the ends of the tortilla and roll it up. Place the rolled tortilla into the baking dish. Repeat step 3 with the other 3 tortillas. Pour remaining sauce over the rolled tortillas. Sprinkle remaining cheese evenly across the top. Cover with aluminum foil and bake about 20 minutes. Remove foil and bake another 15 to 20 minutes. This is my brother’s chili recipe. I think it’s one of the best I’ve tasted. Very spicy. He adds a secret ingredient. I changed it slightly by using 2 cans of kidney beans (his original recipe calls for one), and I also add veggie burger (he uses hamburger). Add the remaining ingredients. You may wish to add some water if it is too thick for you. 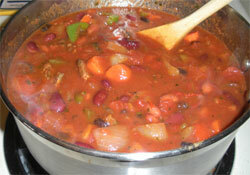 Add olives, sour cream, cheese, diced onion or your favorite chili topping. Serve with corn chips or corn bread. 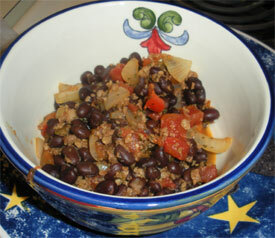 Leftover black bean chili is great packed for lunch. Black beans are full of fiber and no-fat! 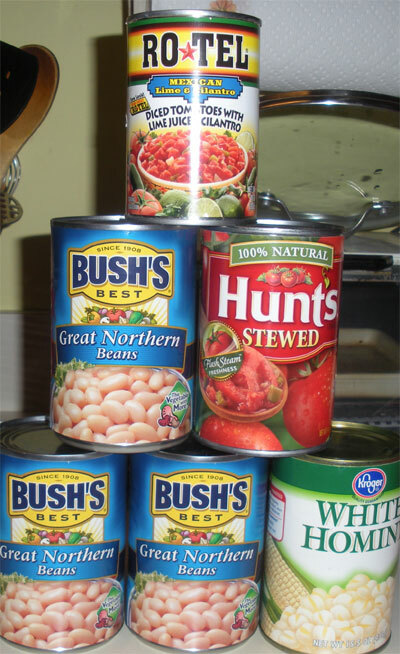 Make sure you drain and rinse, if using canned, to wash off unneeded sodium. 1) In a large pot, heat olive oil on medium-high heat. Add onion s and stir a few minutes, until onions start to soften. 2) Add green pepper and stir fry with onion for a minute or two. 3) Add chili powder, cilantro and cumin and stir. 4) Add veggie burger. Stir fry with other ingredients for a few minutes. 5) Add black beans, tomatoes with chile rellenos and water. Simmer for about 15-20 minutes on medium-low heat. 7) Serve with tortilla chips, jalapeno bread or corn bread. Great with sliced avocado. Makes enough for four people with good appetites. If you like a little variety in your chili, this one is for you. 1) In a large kettle, heat 2 tbsp. olive oil on medium high heat. Add diced onions and sauté about 5 -7 minutes. 2) Add carrots and celery and sauté about 5 minutes. Then add red and green pepper and sauté a few minutes more. 3) Add about 2 more tbsp. of olive oil and all of the spices and stir together. Add the tempeh and sauté a couple of minutes. 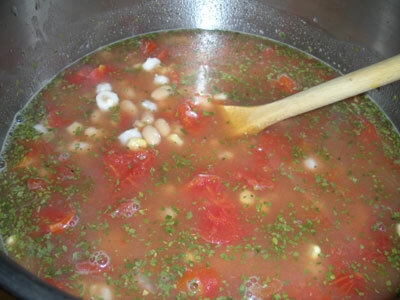 4) Add in the beans, Rotel tomatoes, crushed tomatoes and water. Bring to a boil. Then immediately reduce heat to simmer. Simmer for about 30 minutes on low heat. Top with sliced olives, avocado or diced onion. Serve with tortilla chips. Makes a big pot of chili. 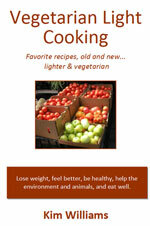 Introducing the Vegetarian Light Cookbook! 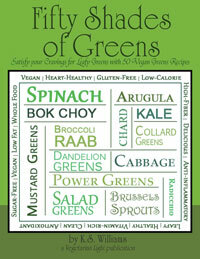 Vegetarian Light Cooking contains 133 easy-to-follow, delicious, low-fat recipes that feature ingredients vital to physical wellness and energy, along with information about their unique health benefits. Click here for more information and to order Vegetarian Light Cooking. "Whatever the mind can concieve and believe, the mind can achieve."